Over time, moderate to severe lines and wrinkles start to appear as your skin loses elasticity. 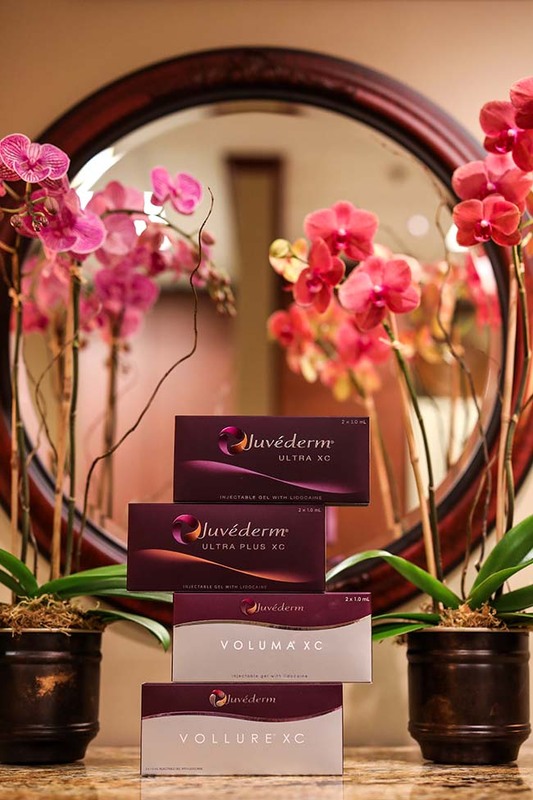 Dermal fillers add volume beneath the skin to smooth these lines and folds to help give you the subtle, long-lasting results you want. Dermal fillers are eased under your skin to instantly smooth out lines and creases. Results look smooth and natural. Dr. Greene and our providers will work with you to decide on the best filler to provide you with the results you desire within your budget. 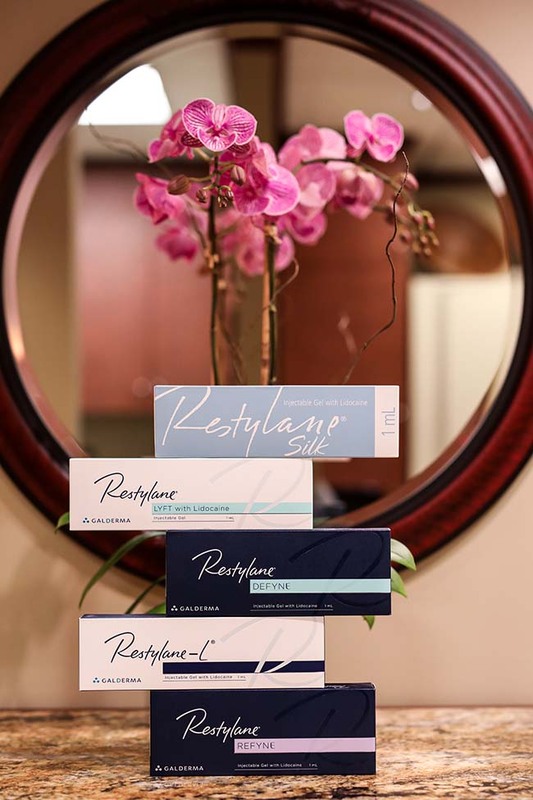 At the Facial Plastic Surgery and Rejuvenation Center we use the FDA approved products, Juvederm® Family (Ultra, Ultra Plus, Voluma, Volbella, Vollure) and Restylane® Family (Restylane®, Silk, Lyft, Refyne, Defyne) to help you see results.